I purchased the Mutant for Gold during the Advent Calendar and was happy to get it for such a cheap price. I didn't even know that it had PMM when I purchased it but was super excited when I found that out. However, I have noticed that the trade off for getting +/-1 is that I'm saddled with horribly lopsided teams (and not in a good way). I am either middle or bottom tier most of the time and my team is filled with Red while the enemy only has a few. Is that everyone's experience with PMM or am I just the lucky one? 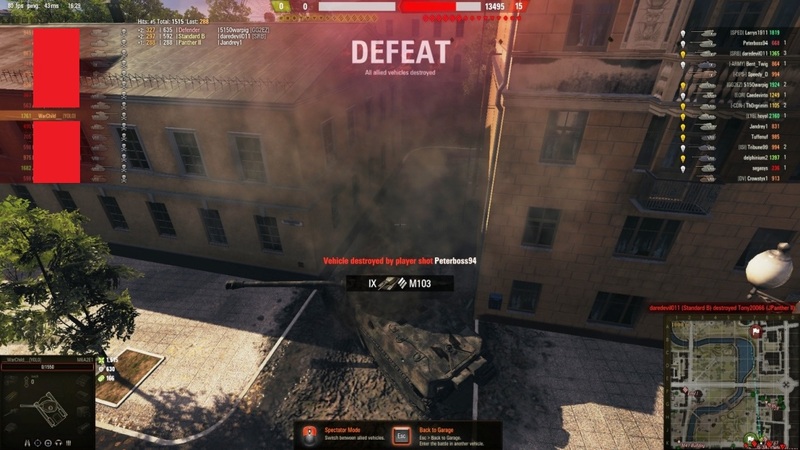 As rigged as wargaming is, this is 100% bad luck. the tier doesnt really matter mate.. neither the matchmaking does..
for me those games are my daily routine.. Teams are bad, news at 10. Thanks, _Tsavo_, I'm here on the scene with further details on this breaking story. In addition to teams being bad, I've discovered the following information. 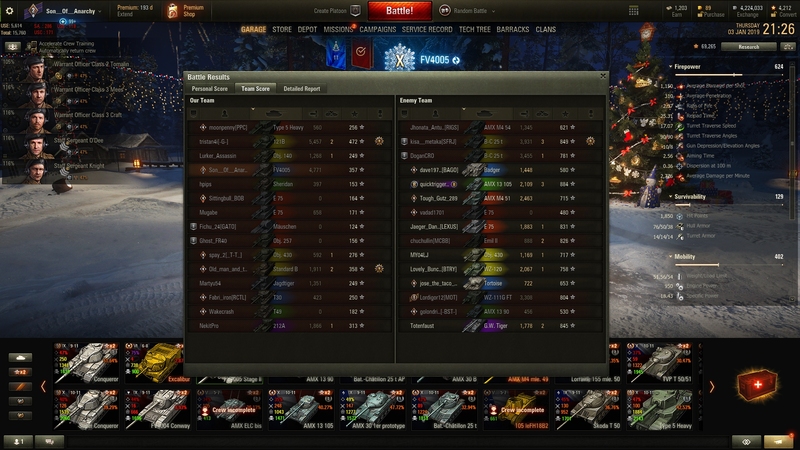 Water is wet, fire is hot, and teamwork in Randoms is more rare than a WG executive with common sense. It's just the holiday teams, dude. Nah, I'm not complaining about the holiday teams and getting bad teams. I know better than that. 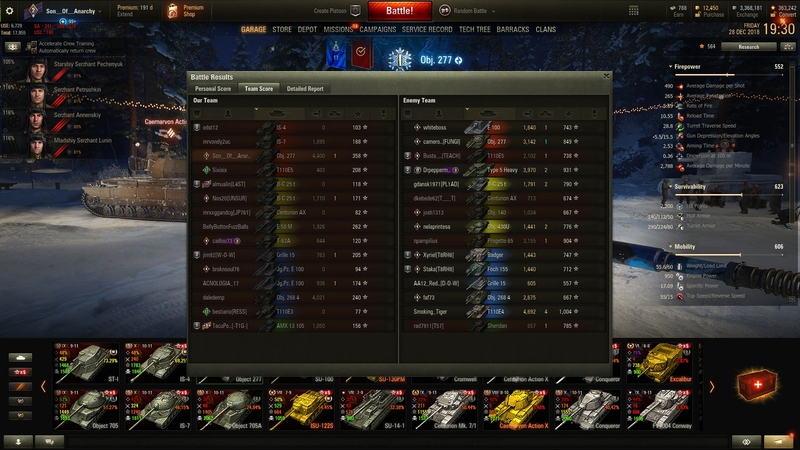 What I'm asking is: Do PMM Tanks give you WORSE MM than normal? My Unwinnable Rate is about 45% on average. It increases to 50% with my PMMs. Just wondering if anyone else experiences this. Way too many incompetent players at high tier. The Advent event brought them out in droves. But, it's been pretty bad since 1.0. Most of the old base left the game, and that's why your seeing such a drastic imbalance with the MM. 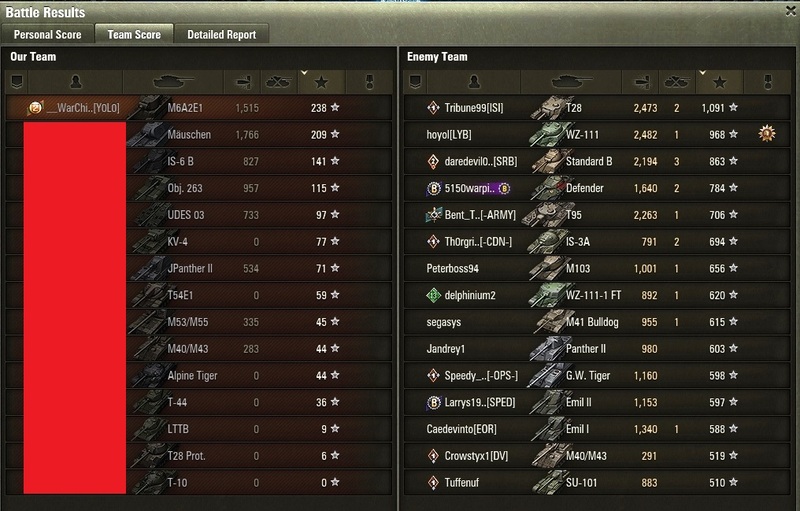 I find my pref mm tanks get a lot of same tier games with a bit of top tier and a bit of half and half 8/9 matches. The players are all bad every time though. What I'm asking is: Do PMM Tanks give you WORSE MM than normal? hmmm, the only one of those i have and i kinda play every now and then (though not too often) is my super pershing..
i havent notice nothing different than normal in my matchmakings with it though..
i dont think it has nothing to do with specific tanks.. its just happening.. I think this attitude/approach sets you up for more failures, personally. You're skill-capping yourself with it. No, they don't give you worse MM. You might be right. I will say that I fight them all out now and I've won some with ALL red teams versus purples (even 1 today) that I assumed were losses at the beginning. I'm changing my outlook on this. However, there is an Unwinnable Rate and to deny its existence is to live in fantasy land. If I could win every game that I play, my winrate would be greater than 75% - I can promise you that. my day is being just normal..
Game Discussion → General Discussion → The End of Pref MM - What's gonna happen? 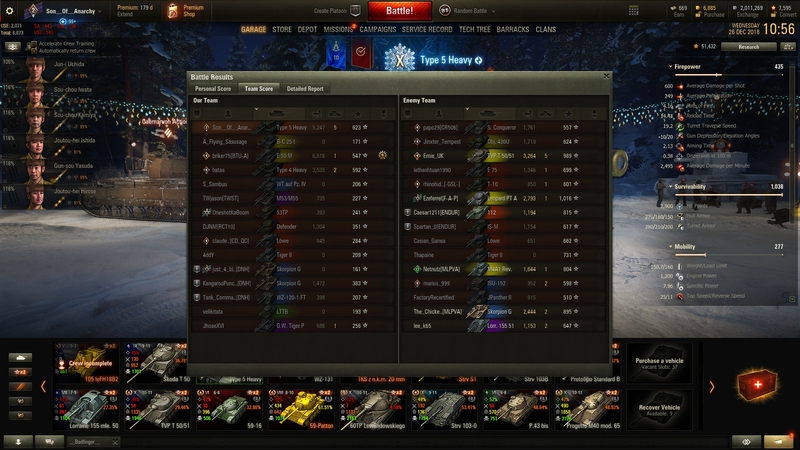 Game Discussion → Newcomers' Forum → Preferential Matchmaking Tanks in WOT?